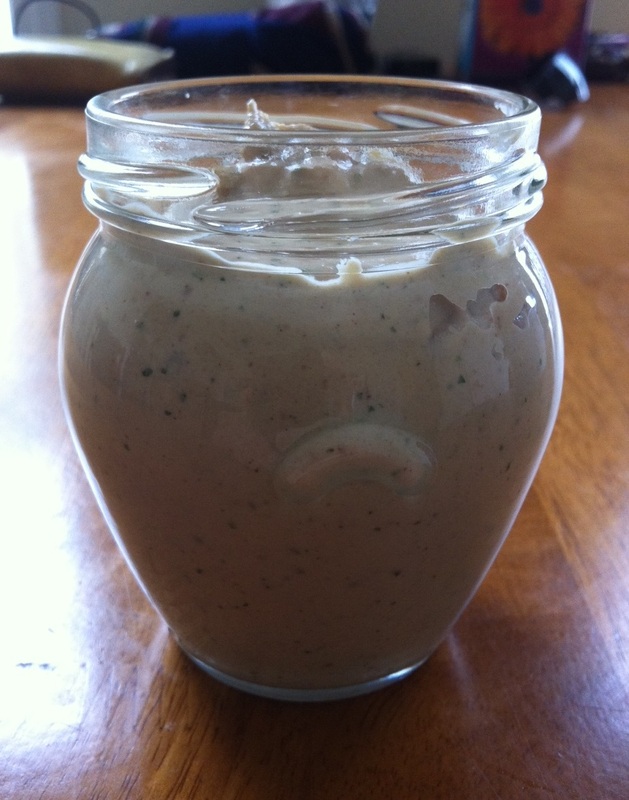 Tahini (sesame paste) is healthy and easy to use, and goes well with lots of other foods as a dip, dressing, or spread. Don’t like Middle Eastern food? GTFO. For those of you with taste, pulverize the above ingredients in a food processor or blender until smooth. The resulting paste should be pretty thick, so the next and last step is to add a bit of warm water and blend it again until it reaches the consistency you’d like. I usually make my tahini about the thickness of mayonnaise so I can spoon it onto things, but some people like it as thin as salad dressing or as thick as peanut butter. I sometimes keep the pre-moistened version in the fridge, and add water to it portion-by-portion with a spoon. Serve the tahini with veggies or grilled meat, spread it onto crusty bread, or spoon it onto a bed of cubed tomato, cucumber, and red onion (when mixed well, the moisture from the veggies will thin it out and allow it to coat the whole thing). All of the amounts I’ve given here are approximations, so play with the recipe to see what you like. It comes out a bit differently each time I make it, and I sometimes add more individual ingredients to balance things out. Mixing tahini, chopped chilli, and coriander with tuna is great on sandwiches. I call it tahuna.